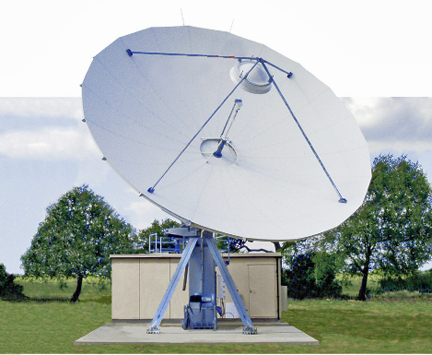 [SatNews] ASC Signal Corporation was awarded a contract from Horizon Teleports, Germany for an additional 9 meter class antenna to expand operations at its new teleport in Munich, Germany. The award follows successful installation of seven multi-beam 7.6 meter and 9.4 meter antennas from ASC, with which the company launched service. The antenna installation continues Horizon’s expansion of fixed and agile antennas for delivery of video, voice and data throughout Europe, Africa and the Middle East regions. All eight antennas incorporate ASC’s advanced Next-Generation Control System, equipped with an integrated Spectrum Analyzer, as well as the company’s latest Redundancy Control Systems. With over 600 units sold since its recent introduction, the ASC NGC continues to be a highly sought-after system providing both high-performance operation and simplified ease of use for critical antenna subsystems.